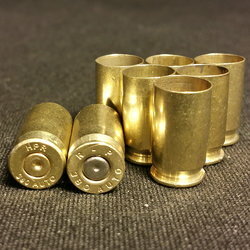 Home :: RELOADING BRASS :: RIFLE BRASS :: NEW .338 LAPUA Magnum 10 ct. 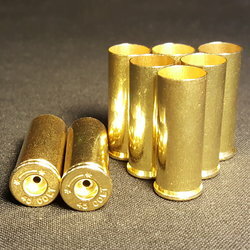 This New Production .338 LAPUA MAG Brass had testing performed at Barnes and has outperformed Lapua Brand every single time. 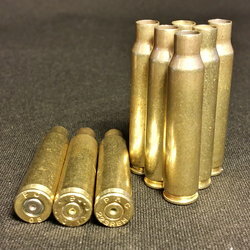 SKU NEW .338 LAPUA Mag 10 ct.